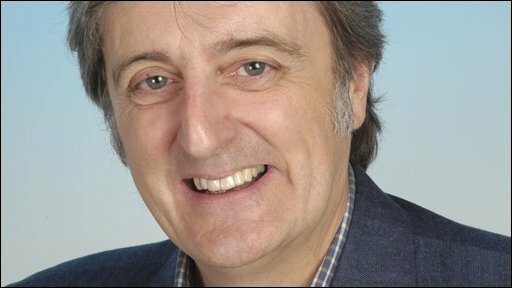 As well as presenting Money Box and alternate months' Money Box Live programmes on BBC Radio 4, Paul Lewis often pops up on other BBC output. He makes regular appearances on BBC News and BBC Breakfast and can also be found on other programmes, talking about various financial topics. Paul was a guest on BBC Radio Newcastle's Mike Parr at Breakfast show on Friday 15 August at 0740 BST, where the subject was haggling. He was also a guest on Radio Ulster's Talk Back with David Dunseith on Thursday 14 August at 1242 BST, discussing the credit crunch. Paul appeared on BBC Television's North West Tonight, talking about dealing with debt on Tuesday 12 August at 1840 BST. Paul was a guest on You and Yours, talking about Equitable Life on Thursday 17 July at 1204 BST on BBC Radio 4. On 1 July at 1700 BST on BBC Radio 4 he could be heard talking about savings protection on PM. Paul appeared on Open Book to discuss tontines on Sunday 27 April at 1600 BST (repeated on Thursday at 1600 BST) on BBC Radio 4. He could be heard on BBC Radio Ulster's Talk Back programme on Friday 25 April 2008, with David Dunseith, on the subject of debt. 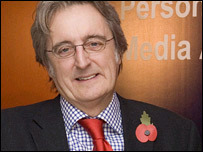 And on BBC Radio 2's Steve Wright in the Afternoon on 13 April 2008, talking about the reasons behind the credit crunch.